Breathtaking act of the traditional "Banquine" circus discipline. Originally from Italy, the Banquine dates back to the Middle Ages. 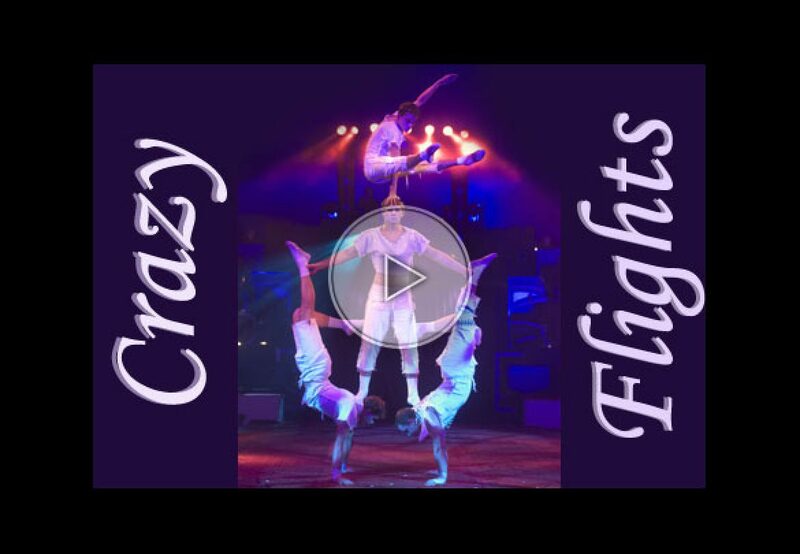 Crazy Flights (4 people) perform this art with excellence presented in a magnificent choreography.